Rockdale Medical Center was awarded LifePoint Hospitals’ highest honor, the High Five Award, at LifePoint’s annual hospital leadership conference on March 10 in Nashville, Tenn. The award was accepted by the hospital’s leadership team on behalf of the entire hospital staff. With the award, the hospital received a check from LifePoint in the amount of $100,000 to be used to invest in facility improvements and technology as the hospital continues to grow and enhance its medical services. Along with the investment of $33.5 million in capital dollars into the facility, the sale of the hospital to LifePoint in 2009 meant the transition from a non-profit, tax-exempt entity to a business that pays more than $1.8 million in annual property and other taxes to the county. These tax dollars go back into the community to support schools, law enforcement, and public works. With a staff of approximately 1,200 people, the hospital is one of the largest employers in the county and has a payroll of nearly $60 million dollars annually. Rockdale Medical Center is a 138-bed acute-care hospital fully accredited by The Joint Commission which evaluates hospital patient care for quality, safety and value. 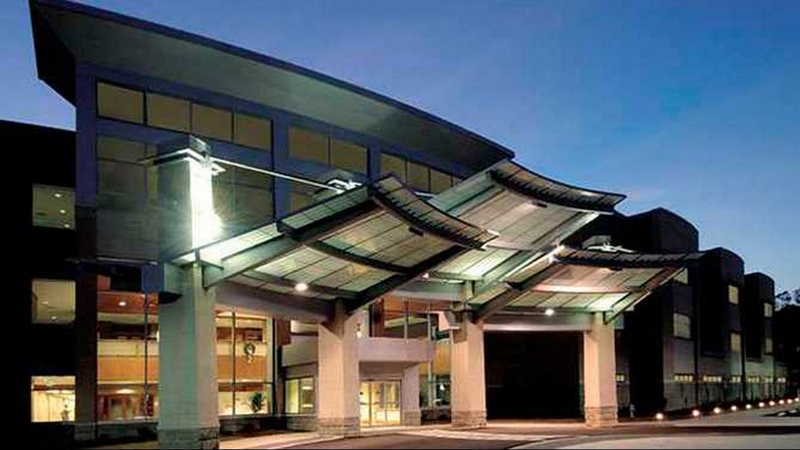 Rockdale Medical Center is part of LifePoint Hospitals, a community hospital company with 62 hospitals nationwide.